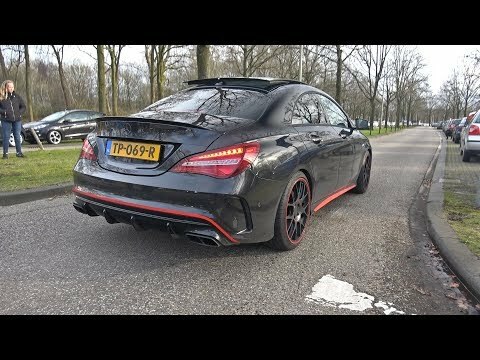 2019 McLaren 600LT – Lovely Sounds! 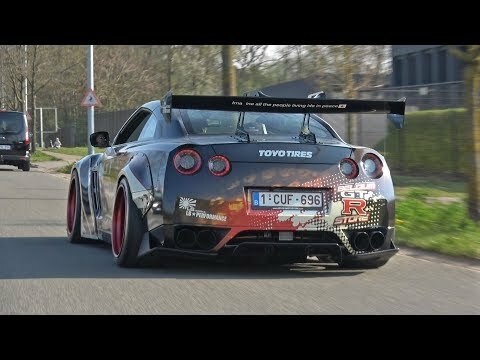 1800HP 9ff Porsche 911 997 Turbo – INSANE ACCELERATIONS! 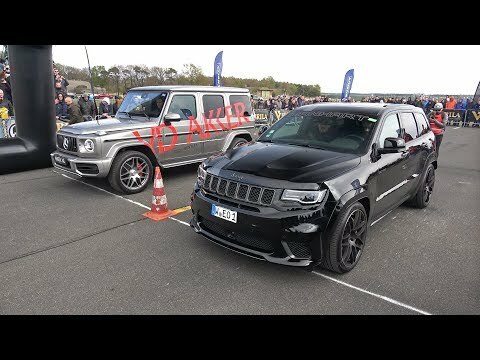 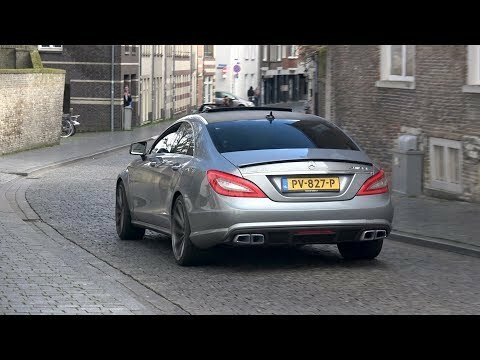 Tuning Cars Leaving a Car Show! 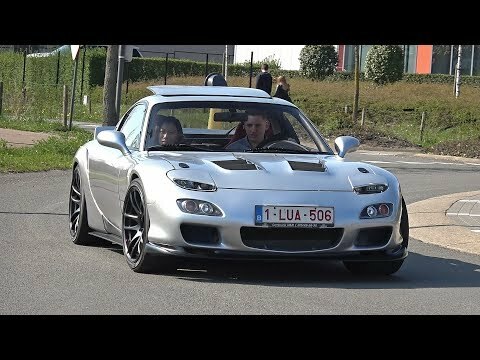 Mazda RX-7, TT-RS, R8, R33 GTR & More! 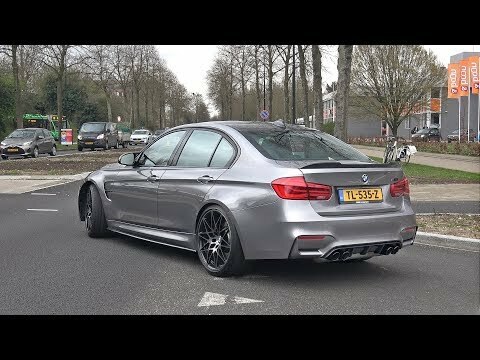 BMW M3 F80 Competition Performance – Revs & Accelerations! 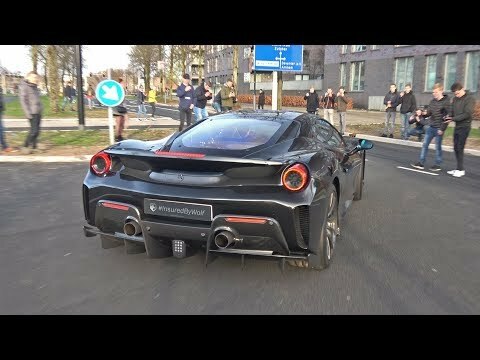 Supercars Arriving! 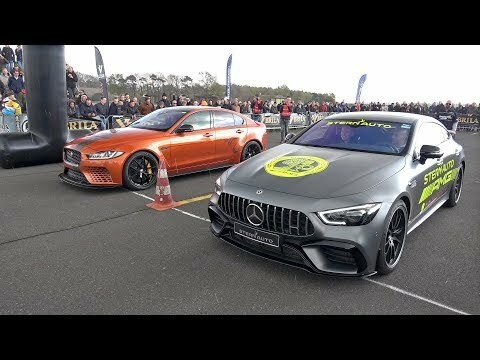 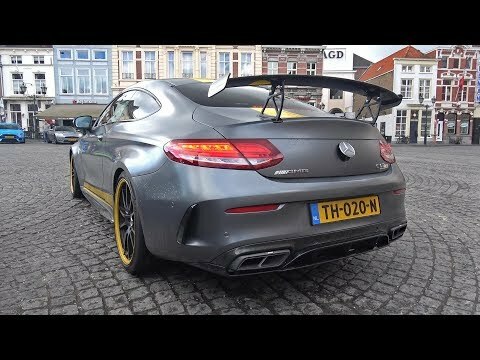 AMG GTR, 488 Pista, DBS Superleggera, 600LT, R8 RWS & More! 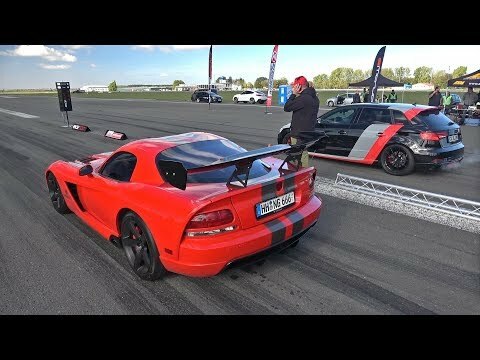 Supercars Leaving Car Meet LOUD! 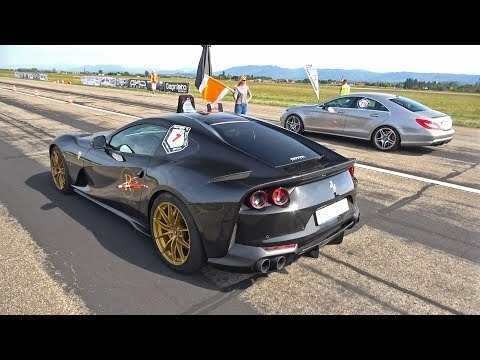 Ferrari 488 Pista, Aventador LP750-4, AMG GTR, GT3RS! 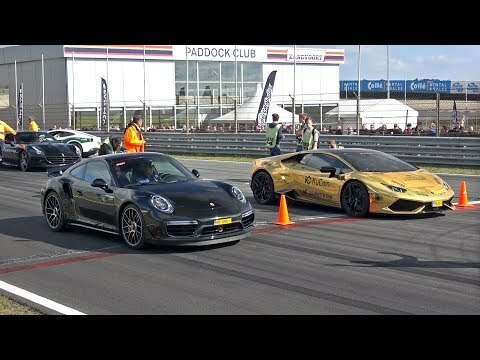 2019 Porsche 992 Carrera S on the Road! 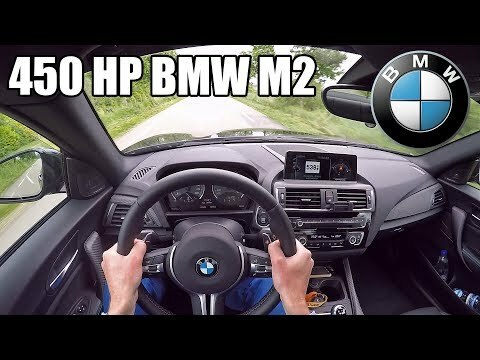 Engine Start Up, Revs, Accelertions! 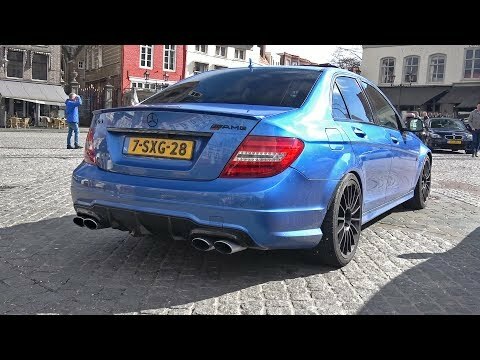 705HP Audi RS6+ ABT – Acceleration SOUNDS & Drag Racing!